Search Engine is a software through which we search related webpage for a particular keyword as per the popularity. Every search engine has a crawler or spider that jump from one page to another through hyper links. Store the keywords and address of a website. 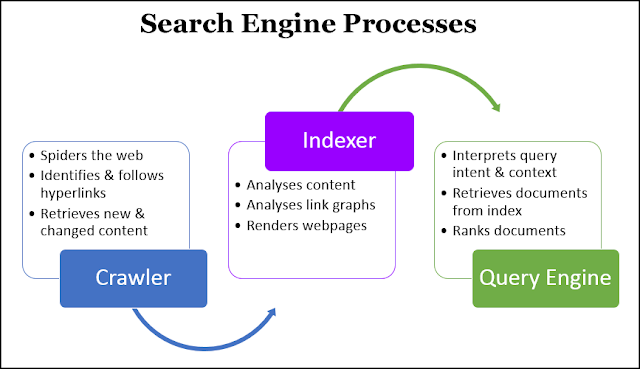 After indexing, the search engine arrange the URls according to their popularity. whenever a user search for a keyword, the search engine tries to find the closely related results. retrieve the result from the database.